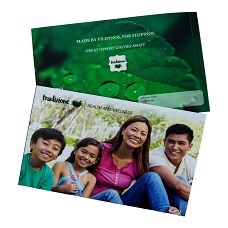 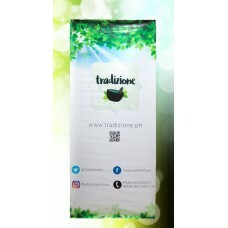 These business tools and merchandises will help you market the Tradizione products effectively. 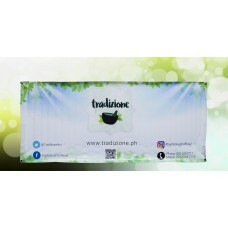 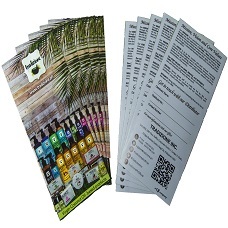 To maintain the Tradizione's commitment to provide you with your business needs, here is the Tradizi..
Tradizione Product Catalogue consists of the company profile, product description, distributors' tes..
Tradizione banner (with four eyelets on all sides), as marketing collateral for all your events such.. 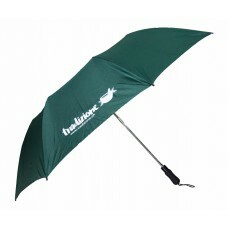 This good quality golf umbrella is a Tradizione merchandise to help you on a sunny and rainy weather..